Finding the right block for your dream home isn’t an easy feat, however there is clear demand at The Bower in Medowie with campers already setting up to secure land in the Capacious Release which goes on sale this Thursday 18th October. 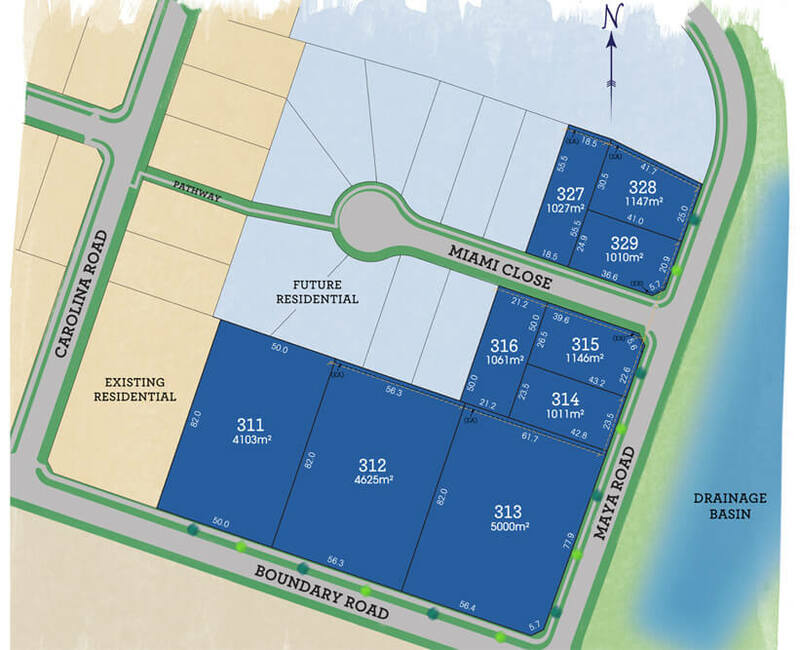 The new homesites are the last of The Bower’s acreage blocks which range from 1010m2 to an impressive 5000m2! Following suit of stage 1 and stage 2 at The Bower which sold out in 48 hours this release has been highly anticipated with some purchasers having waited in excess of 12 months for these blocks to hit the market. “We’re nearly 2 years into creating The Bower and purchasers can really see the quality we bring to our communities. The 1 hectare park and playground is nearing completion and will be a short stroll from the Capacious Release Homesites, which are being released this Thursday” added Mr Swaine. The Bower has been a feature in recent news, homing the 2018 Build for a Cure charity project. The McCloy Group donated the land at The Bower where a 4 bedroom McDonald Jones Home was built from the ground up in just 21 days. It’s due to go to auction this Sunday 21st October and is hoping to reach a sale in excess of $650,000, of which every cent will be donated to the Children’s Cancer Institute for lifesaving research.